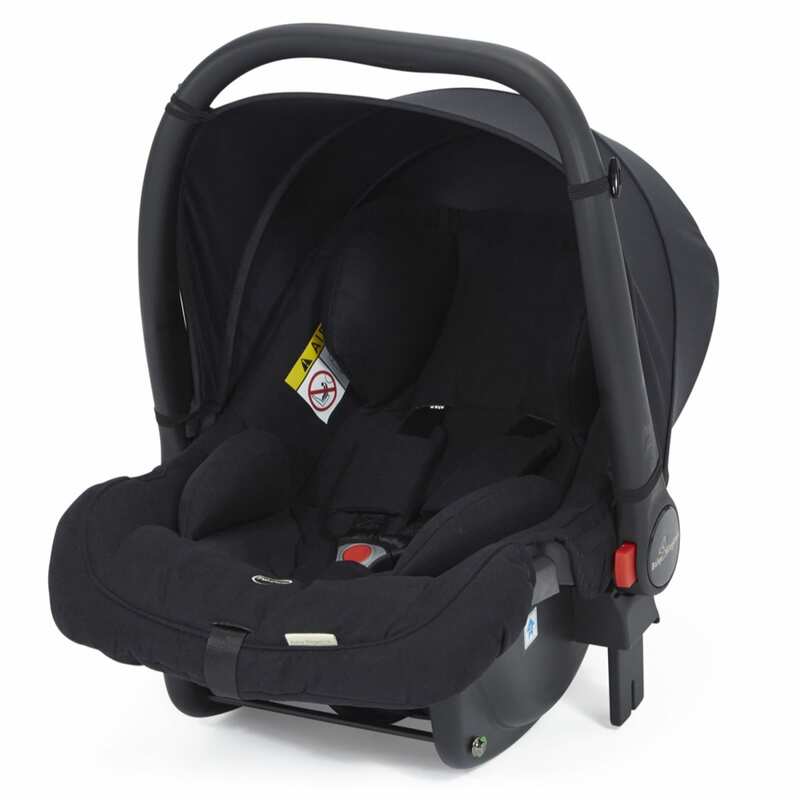 The Cupla 0+ Car Seat is a rear-facing infant carrier, suitable for babies from birth to 13kg (approximately 12 to 16 months, depending on weight). The seat can be fitted on the C?pla Duo system with the included adaptors. The seat is compatible with Baby Elegance ISOFIX Base (sold separately) It can also be held in place using vehicle?s three-point seat belt A five-point safety harness holds your baby safely and comfortably in the seat. The harness is adjustable to ensure a safe and comfortable fit. Comfortable chest and buckle pads are removable and washable. The carry handle is adjustable. A curved base allows you to rock your baby to sleep.A removable flexi hood for added protection is included A removable wedge gives your baby extra support.